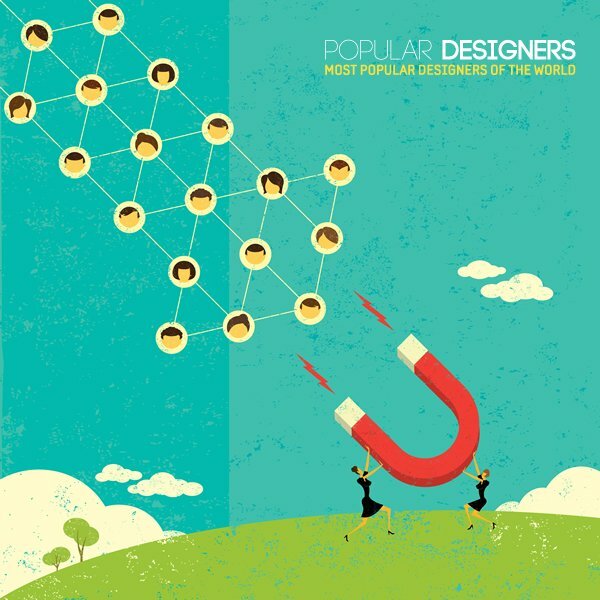 The POPDES Popular Designer index provides us a list of leading designers, artists and architects. 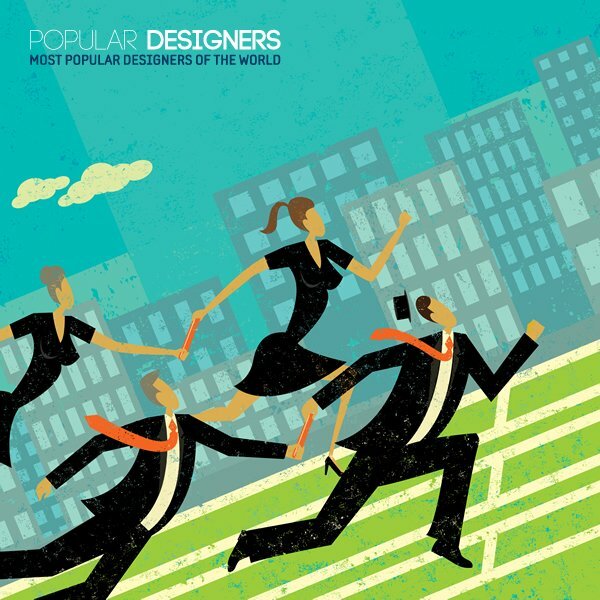 Have you ever wondered who are the top designers in the world? 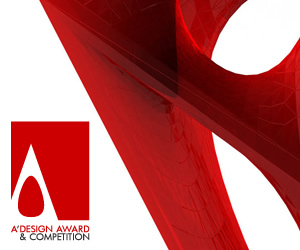 If so, you might have already checked the World Design Rankings which lists the best designers in each country, or you might have checked the DAC - Design Classifications which ranks the best designers for each industry, or perhaps you checked the Designer Rankings which is a ranking of all designers based on the number of awards won internationally. The thing is that, each of these lists (World Design Rankings, Design Classifications or the Designer Rankings platforms) all provide a merit-based ranking; while they truly show the best designers based on the number of design awards won, they do not necessarily show the worlds most famous designers, the POPDES however is the opposite; it aims to provide a good ranking of designers based on fame. So how do you rank designers based on their fame? If you would ask the designers themselves, they would tell you that they are all famous. If you check number of press releases or articles, you would meet designers who are good at writing press releases. The independent researchers at A' Design Awards found a simple solution to determine who are the worlds most famous designers. Basically for POPDES they created an algorithm that reflects the number of design and designer views as well as press interests and likes from different people. To make the ranking more accurate only award winning designers are accounted for, this way ordinary people or non-designers are not accounted for the popular designers rankings, and the ranking becomes accurate. But why these rankings are important? Apparently, for companies the list of famous designers is indeed important, because famous designers are celebrities in their niche and working with famous designers can help companies to tap into celebrity benefits in addition to utilizing the vast experience and wisdom of the popular designers that are listed at the POPDES popular designers website. Celebrities can augment brand equity and increase name recognition, therefore famous designers can help improve and enhance the brand value of the companies they work with. Basically, working with a famous designer could be preferable as they would have press members and media outlets that they are in constant touch with. 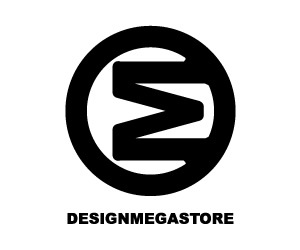 Thus working with famous designers means more press for the company and more brand value. Famous designers can freshen and add a new perspective for the brand. 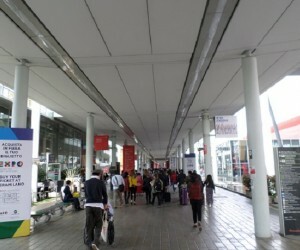 This happens thanks to their unique style or market approval; famous designers usually do come up with good product. service designs or architecture, thus working with famous designers can expect to get good and original ideas that are viable in the market rather than marginal ideas that would not bring money. Famous designers can potentially bring in international consumers since some designers do indeed have a fan-base, and furthermore the famous designers know how to market and advertise their own designs, working with a famous designer you can expect, as the company who hires them, to have your newly designed products featured at more media outlets and publications worldwide. Famous designers can help build or contribute positively to the brand credibility, if a famous and good designer has designed that product, if a famous architect has idealized it, if a famous R&D team conceived it, the credibility of the product, trust of customers, the value of the offering and therefore the demand and ultimately the sales price increases. Famous designers can bring a distinct personality to the brand since many famous designers indeed have their very original style or view of art, by working with famous designers, companies can expect to add a soul to their products, differentiating them from the rest of commodities or standard looking products available in the market. Famous designers are original. Hiring famous designers companies can expect to increase sales volume or sales prices or both, and eventually the profits. Working with famous designers can especially be more profitable considering that the famous designers could help and positively contribute to the sales of their products by marketing them and pitching them to publications worldwide. Famous designers appear more on both traditional and digital media, new and old media, at all communication channels, working with famous designers can help companies to increase their sales significantly, thus the ultimate question in the end is who are these famous designers and how can we find the worlds' most famous designers, artists, architects, creatives etc? 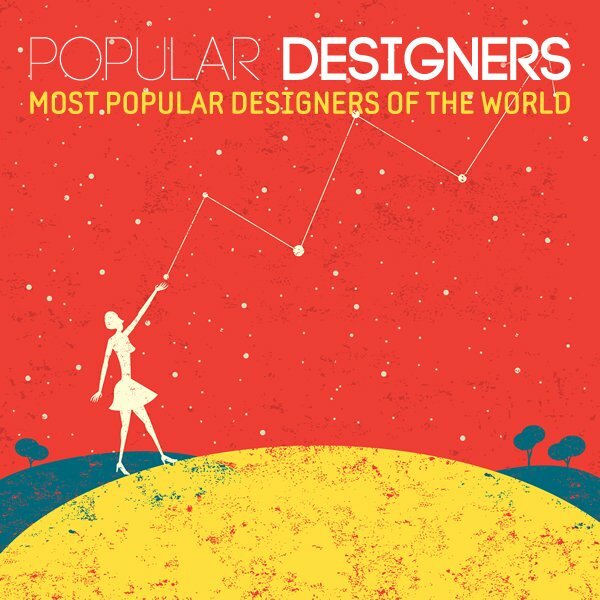 The answer to the question of who are the worlds most famous designers is at POPDES the list of popular designers worldwide. The POPDES gives a very good list of world famous designers as well as links to their profiles and their award winning high quality design works. POPDES helps companies to identify and find designers that they could work with. It is also a good resource for the market researchers. If you think you are a famous designer but your name is not yet listed at the POPDES there are two possibilities, first it is possible that you did not win or make any standing out achievements to get listed at the POPDES or alternatively, they simply miss your name, but if the latter is the case, you can simply contact them and request your score to be calculated and your name ranked. Truth be told, the POPDES platform only shows the top 1000 designers, not more or less, so it is possible that if your name is not listed there, you perhaps are not in the top 1000 designers in the world even though you might be famous in your own country, in this case, you should try to get yourself listed by improving your POPDES score with achievements and more press appearances and placements. While I mentioned the benefits of working with famous designers similar to branding with celebrities, we should not forgot that the famous designers are in almost all cases are good designers with market approved taste and products that appeal to wide audiences. Different from working with celebrities of other sorts, working with celebrity level famous designers can actually help your products to become better. Working with world famous good designers can improve the quality of your product, without improving (and perhaps even decreasing) your production costs. Good designers can help your products to look good, but more importantly function better, be more aesthetic, ergonomic, user-friendly, sustainable or economic, and in the end more desirable thanks to increased utility. If you could increase the utility of your products, you can truly make the world a better place by contributing to society by creation of superior products that are loved, respected and purchased by customers. Furthermore, a higher utility means higher demand when communicated correctly, and famous designers would just do that, advertise their good designs better than others. Firstly creating, then advertising good designs, therefore can help a company to increase utility and publicity which would shift the demand curve twice, leading more units to be sold at the same price, or a higher price margin for the producer or supplies. Thus by doing good and working with famous designers, companies could expect to increase their revenues through publicity and quality. 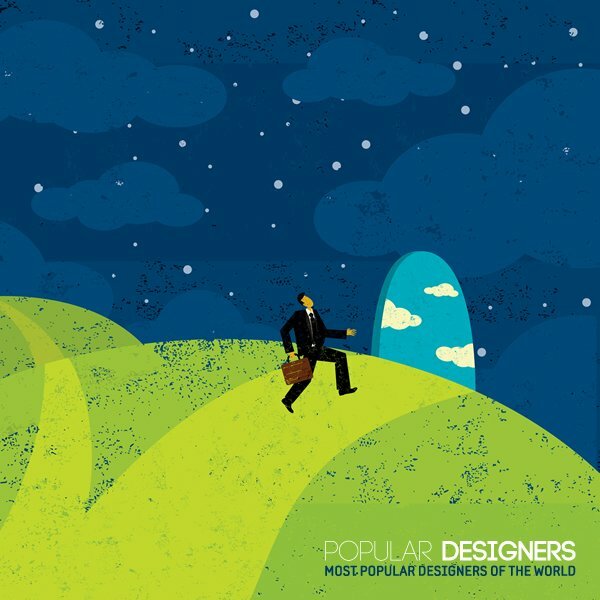 Given all these points, the POPDES is truly relevant, right now it ranks the top 1000 famous designers in the world, with a few designers omitted (more likely not enough points to be listed in top 1000 then omitted). Companies as well as press members and design enthusiasts worldwide are invited to check these rankings and discover more about the ranked designers and their leading works. This article was added on Sunday, 21st of June, 2015 at 08.31 am by author Onur Cobanli Tags: designer ranking, designer rank, famous designer, famous designers, popdes, popular designers. Read our copyright policy here.